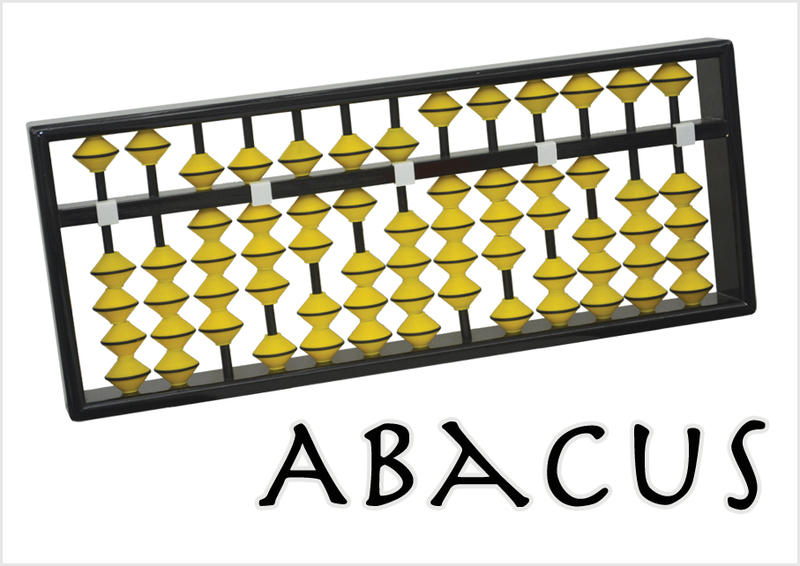 Many people often confuse themselves by considering Abacus as a calculating device. They are partially correct as the Abacus instrument, during the ancient times was only used as a tool for performing calculations. But as the years have passed, people have realized that the wonders of using an Abacus instrument cannot merely be limited to being an aid to perform calculations. In the modern era (ages after the discovery), Abacus instrument is used as a “Brain Development Tool” for small kids. Children aged 4 to 14 years are educated over Abacus where they are exposed to using both (left and right) hands. As a result of this training for over 2 and half years, both sides of brain functionality gets activated (unlike the usual brain functions where only one side of the brain remains active). According to the researches, it is observed and proved that as a result of Abacus training, when kids use left hand, sensors of right brain are hit and vice versa. For this reason, the brain is able to function twice than usual and adds to the academic performances of children. Of course, the mental arithmetic and ability to perform faster calculations count among the many benefits of opting for the Abacus course. Abacus Training is no longer a secret and it plays an important role in the development of your mind. Thanks for giving an insight about the Abacus. Would like to see more from you. I like the way Abacus Learning has got recognition across the globe. Parents too are enrolling their kids for Abacus Training. I surprise how much effort you put to create such a great informative website Abacus math Tracy. Well explained what abacus is Isha, it is indeed used as a brain development tool, as it helps in over all development of brain along with improving the calculation speed and concentration level of a child. That is why there are number of institutes who provide abacus classes . Amazing Blog!!! abacus is basic math all of knows. thank you so much sharing this post. I like it. I think, this important article and everyone gives knowledge of abacus every child and student.